I know I shouldn’t, but it just tastes so good! I’m very pleased to be able to turn my blog over to a great young lady who is passionate about the benefits of nutrition and lifestyle changes on our health. Totally on my page so to speak! I hope you enjoy her thoughts and will join me in supporting her. So without further ado – over to Jada-Virginia Surpin. The job of an advertiser in the food industry is to seduce you into buying food through carefully chosen colour, font and packaging. Rather than increasing the quality of food ingredients, some companies prefer to lower production costs and instead spend more on designing packaging to attract consumers. Although most of us know to avoid excessive sugar and processed fat, this knowledge is no match for advertisements and packaging which are deliberately engineered to trap us. However, this need not be a disadvantage. The explicit use of marketing strategies in the sale of food products makes them all the easier to analyse, identify and eliminate from our purchases. There are three main demographics which advertisers need to appeal to and these will be explored throughout this blog. First of all, food must appeal to the majority of the general public, people who buy food for its taste as opposed to its nutritional value. Of course, anyone who buys food expects it to satisfy their hunger, however, food for this type of consumer must also satisfy their cravings. Since sugar is overused in almost all foods, most of us are addicted to it. As a result, without even realising, we reach for foods which satisfy our craving for sugar, this applies even to traditionally savoury food such as sandwiches. Some food is made to appeal to children. This is extremely valuable to advertisers today, as children now have more control over the food they eat than ever before. According to the Journal of Nutrition Education and Behaviour, in many cases, parents give them the primary responsibility of choosing what they eat. The third demographic seeks food for its nutritional value. Thanks to the internet, we have easy access to information about diet and healthy living. However, advertisers can still appeal to the educated simply by claiming that their ingredients are “100% natural”, “free from artificial flavourings” or “organic”. The legal definition of “organic” and “natural” can be fairly loose, thus, food companies can name their products as such without being entirely honest. It is often legal to call food organic if it has been farmed organically even if the ingredients of the product are not organic. Similarly, as long as the ingredients of a product originate from a plant or animal, no matter how processed, the product can be called natural. Fruit extracts and vegetable oils can be called natural as long as they come from fruits and vegetables, and not from the laboratory. In fact, orange juice packets can claim to contain 100% orange juice even if it has been flavoured and scented with orange extracts. But how do these advertisers convince us so easily? Surely, if we are used to questioning things, we won’t be so easily fooled? The fact is, food companies hire scientists to engineer their products with addictive ingredients designed to hit our bliss point and keep us reaching for more and more. Decades ago, Coca Cola contained cocaine, now it simply contains an ungodly amount of sugar. Either way, the most addictive products are addictive for a reason. And if the sugar doesn’t get you, the packaging will. This is the first line of assault. 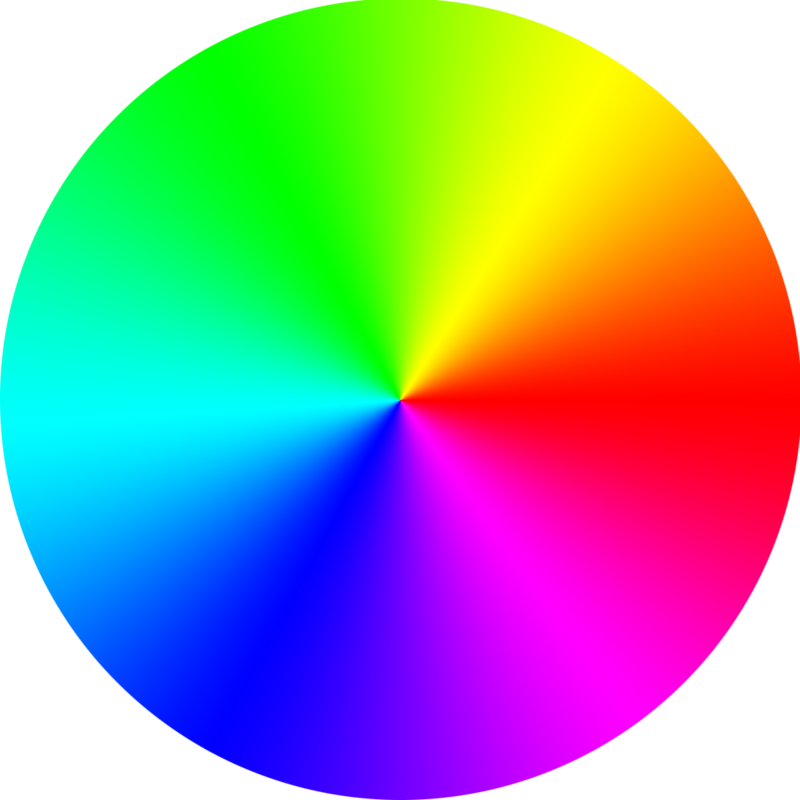 The psychology of colour can be simplified to the feelings evoked when we see certain colours, as well as the connotations of each colour in our lives today. To lure in excited children, advertisers use bright, reflective packaging to captivate even the shortest of attention spans. To convey that a product is healthy, companies use green, associated with beneficence and untouched nature. Nestle even has a range of supposedly healthier “green banner” cereals- with sugar levels as high as 11%. And just in case the green isn’t enough, the packaging boasts about what ingredients the food doesn’t contain, as opposed to the rubbish that it does contain, such as excessive sugar, artificial preservatives such as silicon dioxide or bleaching agents such as titanium dioxide. Skilful psychological manipulation can cause us to overlook these unnecessary (and often harmful) ingredients, leaving us satisfied the food contains nothing we need to worry about. For people who eat only for taste, it is easy to convince them to buy a product as long as the packaging is convenient, colourful and eye-catching. This demographic facilitates the work of advertisers by actively choosing to care more about the taste of food than its composition, in spite of the wealth of knowledge available online. Despite the difficulty in resisting packaging and ingredients that are scientifically designed to trap you, whichever of the three groups you belong to, it is possible. In fact, now that you know what you need to look out for, you should be able to consciously override your human nature. The best way of doing this is first, to research the ingredients contained in your most frequent purchases, and to eliminate any causes for concern from your shopping list. Secondly, when shopping, go straight to the ingredients in your food, don’t read the list of things your product is free from, this won’t tell you what you need to know. Finally, find out where to find the products you need with the ingredients you want. Practically speaking, this is all much easier said than done, however, I can tell you from experience that it is possible to construct an affordable and healthy shopping list. The main way I do this is to shop online. This allows me to select the product I want where it is sold at the lowest prices without walking to five different shops, of course, if you fancy doing this, feel free to use it as a form of exercise, I prefer to swim instead. In terms of constructing healthy meals, I would highly recommend that you find a recipe book which satisfies your needs, or, if you know how to cook, you could simply construct a meal plan every week to help guide your shopping list. I hope these pointers help you navigate the toxin minefield that is the 21st Century supermarket. If you were to take away only one point, it is the utter necessity of investigating your food. ← Good food from real people!